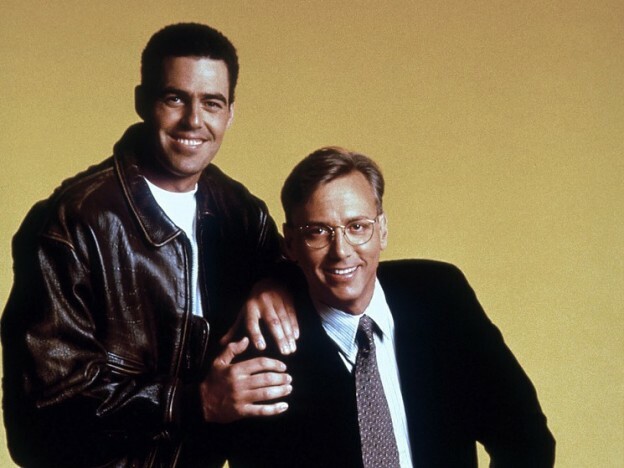 Adam and Dr. Drew open the show by heading straight to the phones and speaking to a young listener who is seeking advice on how to do something nice for her father as a birthday present. They then talk to another caller from the Atlanta area who is looking for advice on how to approach his wife about them getting into counseling but gets sidetracked before he’s able to ask his question. This entry was posted in Podcast and tagged NSNG, parenting on December 26, 2018 by Matt Fondiler. 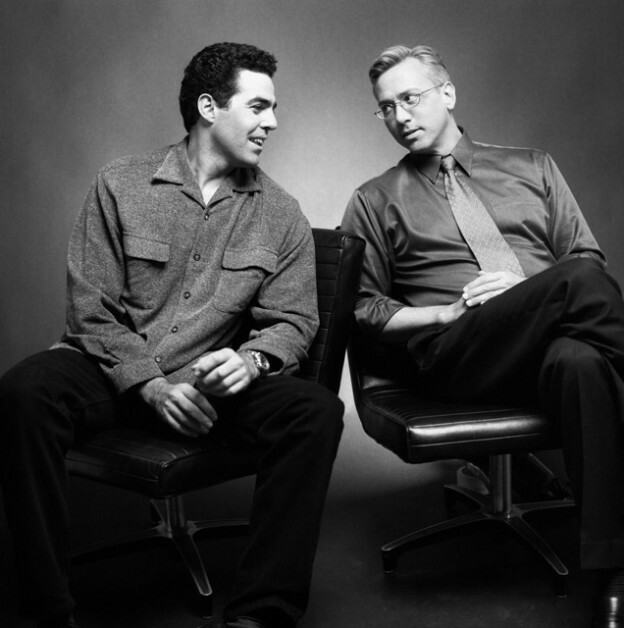 Adam and Dr. Drew open the show continuing a conversation they had over the weekend off the air as Adam explains his thoughts to Drew on the difference between growing up rich and growing up less fortunate. The conversation goes on to examine how those different kind of upbringings are dramatically different in terms of the kinds of adults that they produce. This entry was posted in Podcast and tagged class pictures, college, parenting, trauma on December 2, 2018 by Matt Fondiler.